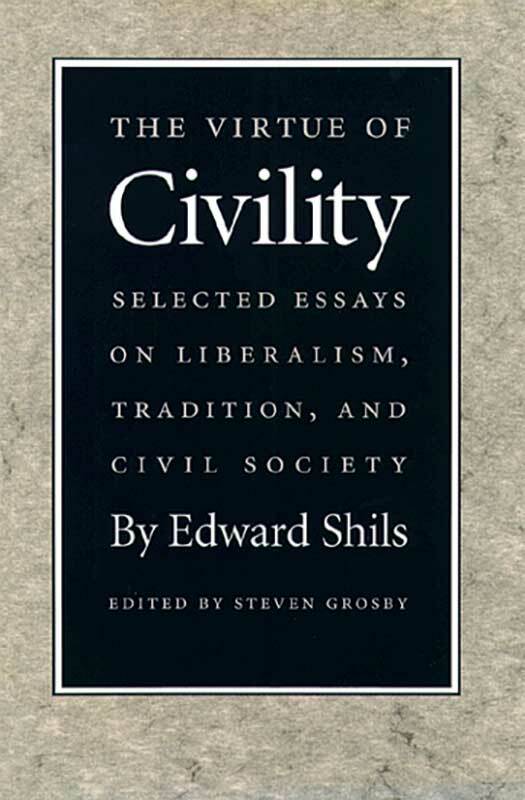 Edward Shils (1910–1995) was Professor of Sociology and Social Thought at the University of Chicago and Honorary Fellow at Peterhouse, Cambridge. Steven Grosby is an Associate Professor at Clemson University. Introduction, editor's note, bibliography, index.